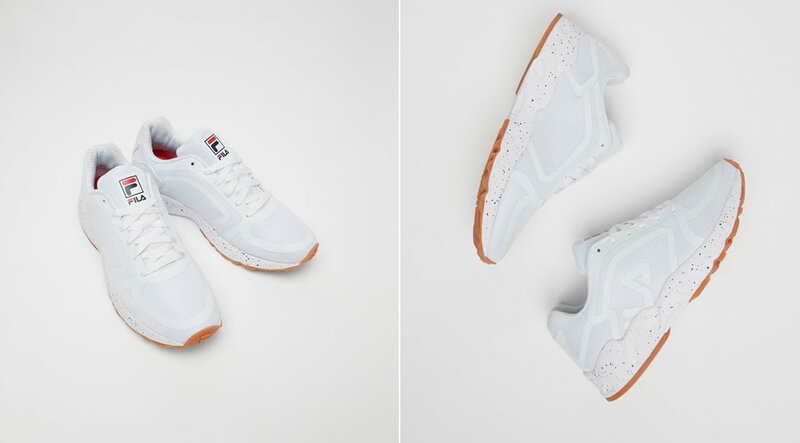 Have A Look At These Men's Heritage Shoes & Sneaker By Fila! 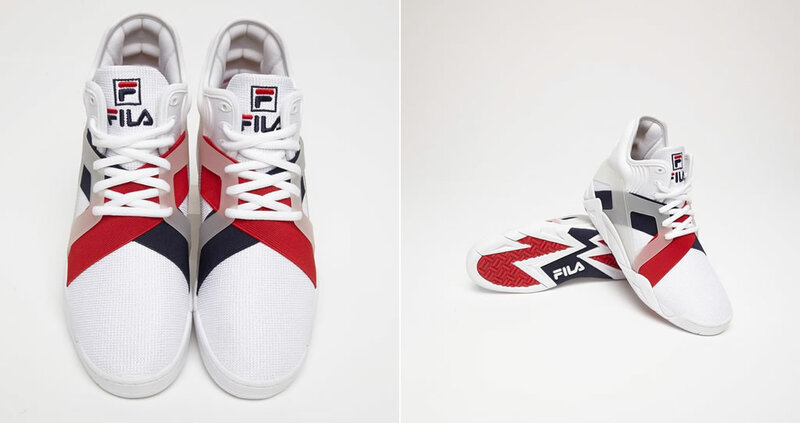 Home » Fila » Have A Look At These Men’s Heritage Shoes & Sneaker By Fila! Have A Look At These Men’s Heritage Shoes & Sneaker By Fila! Defined by quality and luxury, Fila is an authentic brand that has remained faithful to its Italian origins, style, passion and creativity. Founded in 1911, it continues to innovate and to re-create new and classic shoes for fans of the brand, but also for new people who are followers of this style. 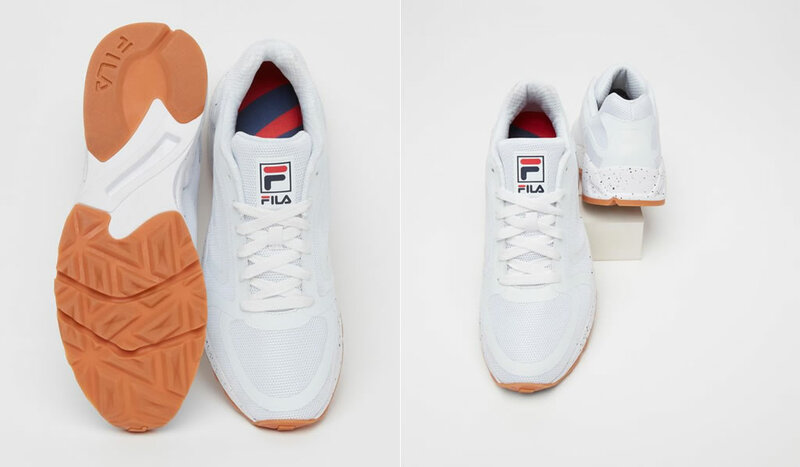 Below you will find a top 5 regarding the most amazing Fila Heritage shoes for men, all of which are made of premium fabrics, and designed to reflect the sophistication of Italian craftsmanship while guaranteeing flexibility and comfort. We’ll start off our list with the Overpass 2.0 Fusion model, which is available in a single colorway. They boast a no-sew construction on the upper with open air mesh that keeps the foot cool, as well as FILA navy molded overlays. 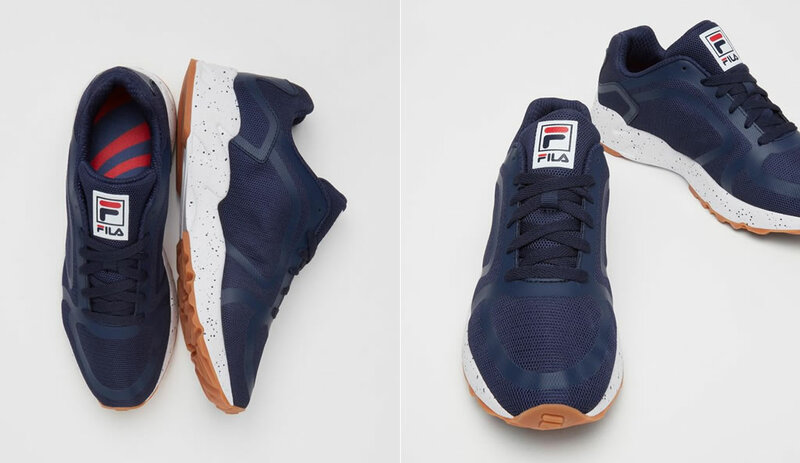 Aside from the upper with its perforations, these Fila shoes for men also impress with a solid royal blue outsole, a molded TPU structure at the collar, and a die-cut EVA midsole for extra comfort. For a touch of originality, the shoe flaunts a Fila logo on one side of the heel. 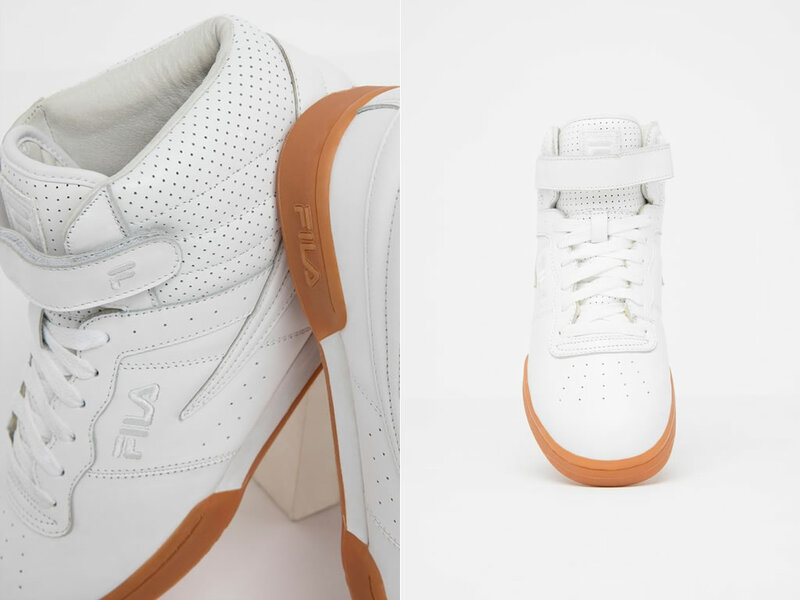 Featuring a high-top silhouette, these white sneakers from Fila will help you get a flattering look. 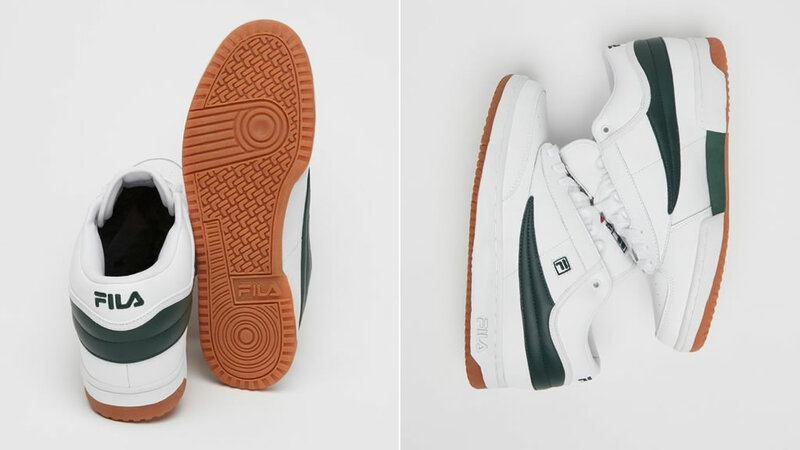 Blending old school 80’s basketball style with modern day comfort, these Fila retro basketball shoes also boast adjustable hook and loop strap, padded collar and tongue, durable rubber sole for an improved traction, and a smooth leather upper with stitching, overlay and perforation accents. What makes these Fila Cage 17 sneakers stand out is the fact that they represent a reinterpretation of the classic streetball shoe. Available in a single White/Navy/Red colorway, they feature an elastic forefoot banding and a memory foam ankle collar, which balances out lightness and support. Displaying fresh design elements on a traditional FILA silhouette, these Fila Heritage sneakers also boast an original midsole-outsole construction and a flexible knit upper. 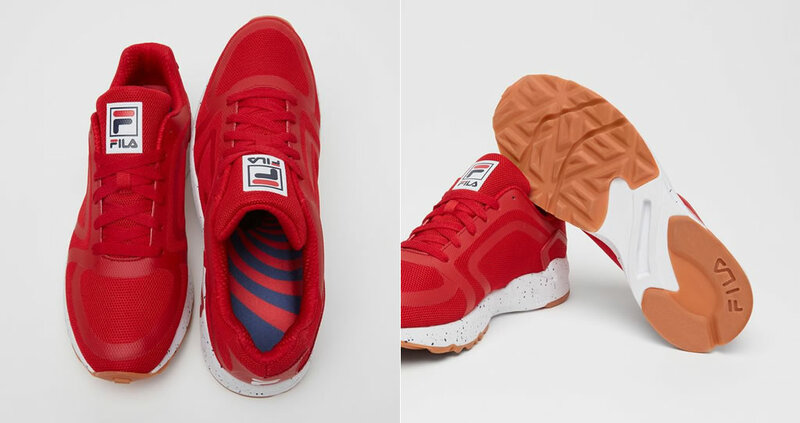 Another pair of amazing shoes from Fila Heritage Footwear Collection are the Mindbender F. Boasting a logo placement on the tongue and on the back counter, these shoes are available in three different colorways such as Red, White and Navy. The no-sew upper designed and constructed with air-mesh is also noteworthy, as it provides amazing fit, breathability, and comfort. Last but not least, the shoe comes equipped with a rubber midsole and a gum outsole. One of the more stylish offerings on our list is the T-1 Mid shoes, which display a mid-cut tennis silhouette. Available in a white and black colourway with green contrast detailing, these men’s Fila shoes were created using premium leather that guarantees comfort and long-lasting wear. Moreover, they feature a solid rubber outsole for extra traction and durability, and an EVA midsole for support and exceptional cushioning.